If you loved the first half of our interview with Patricia Moreno, creator of IntenSati, then Part 2 is gonna rock your socks, because none of us — Patricia included — hold anything back. 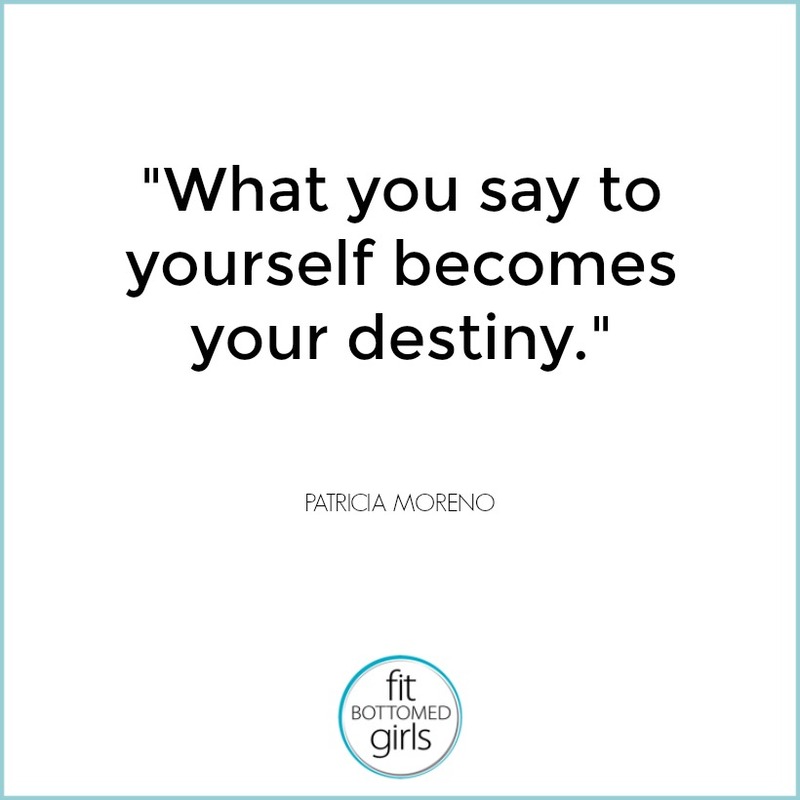 Patricia was, at one point, the highest paid instructor in New York City and consistently rated as “best instructor” year after year by top media outlets — but secretly, she was depressed and pursuing the notion of “thin at any cost.” Part 1 of this interview gets into how she shed her “fat-phobic” mentality and changed her life for the healthier, and in Part 2, we get into how the fitness industry can — and should — do better when it comes to presenting a healthier mindset for people to follow. She tells us that more honesty and transparency is needed in letting folks know the actual hard work involved to look like a fitness model, and she also pushes for less “fat talk” in group ex classes. 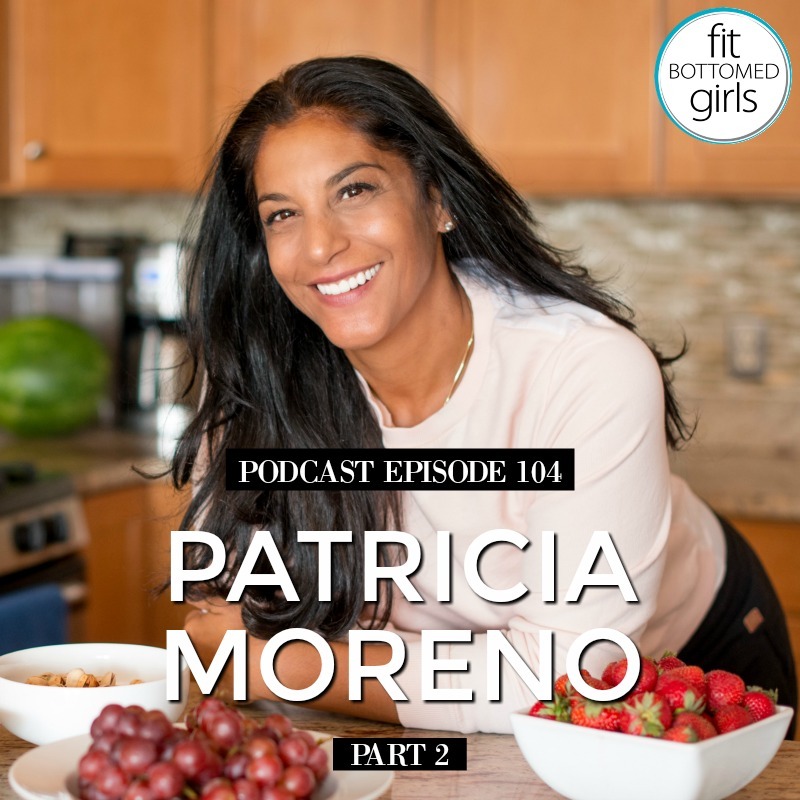 We also talk about the health issues which led her to teach less often, and Patricia shares why she doesn’t weigh herself anymore, plus the reasons she thinks people have such a hard time finding self-love. And that’s not all! (See why we had to split this interview up?) We also get into the importance of gratitude and teaching kids to be more resilient. This is something Patricia feels very strongly about, because on top of all of the responsibilities she has running her own empire, she’s also the mom of an 8-year-old and twin 6-year old girls. 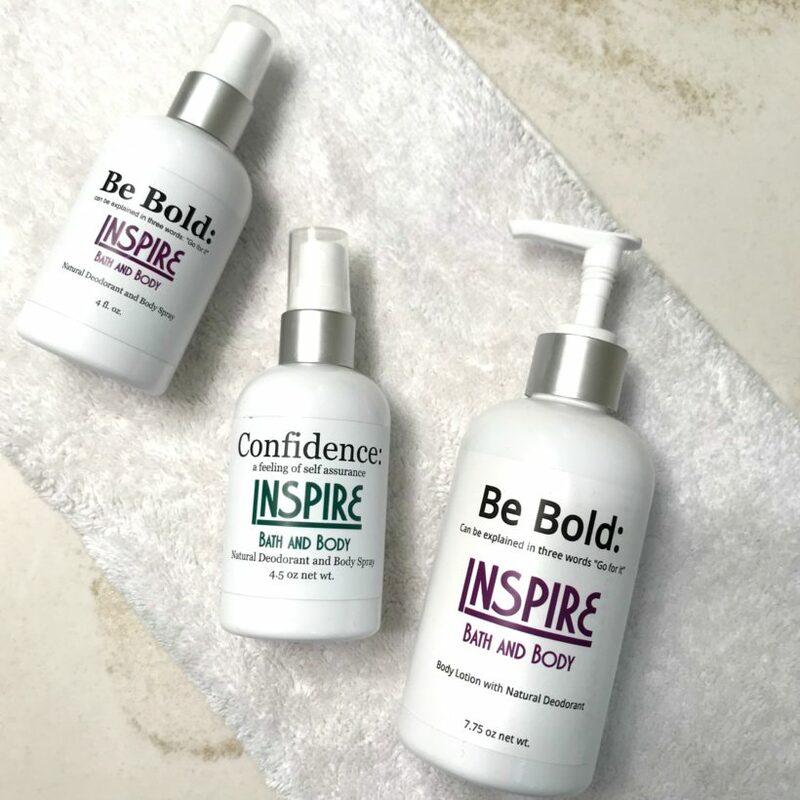 Like in previous Part 1, we are thrilled to have this episode sponsored by Inspire Bath! Get the episode with the Patricia Moreno here or below! Yay! let’s make the world a healthier place together!